We have more than 200 courses in every topic you can imagine. 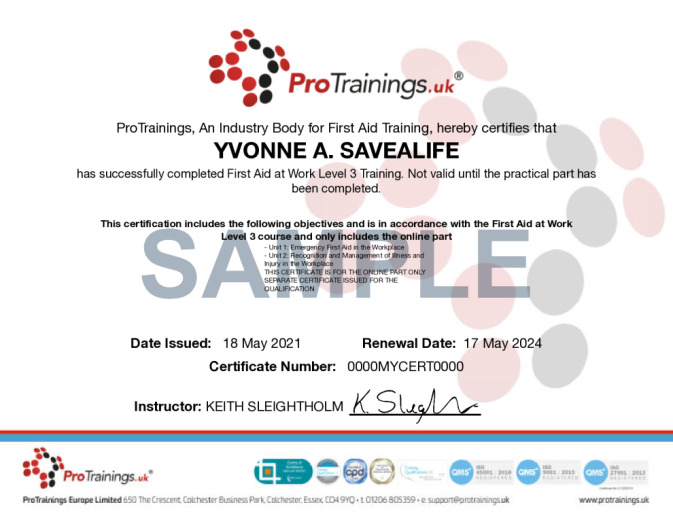 From universally required topics, like First Aid at Work and Health & Safety, to industry-specific courses, like First Aid for Teachers, Paediatric First Aid for Nannies and Au Pairs and Epilepsy Care. We even have courses in Pet First Aid, Parent First Aid, Martial Arts First Aid, Equestrian First Aid and a free course in Student First Aid for school children. And be sure to check out our one-of-a-kind Blended BLS to get certified online with a short in-person skill evaluation. Or our time-saving Paediatric First Aid courses that only require 1 day in a classroom. We have everything you need. And if we don't, we'll build a bespoke course just for you. Whether it's a slight variation on an existing course or even a brand new course specific to your workplace or company. Interested? We would love to talk to you to figure out what course we can create for your company. Just contact us for a quote. Looking for a course recognised and regulated through Ofqual? We offer dozens of them. Just need a quality, compliant course? Our ProTrainings qualifications use the same curriculum and follow the same standards, at a lower price. 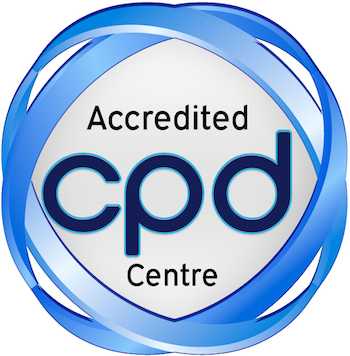 As an HSE compliant centre, ProTrainings ensure that all courses meet recommendations and guidelines set forth by the HSE, the UK Resuscitation Council and the ERC. You can be confident that you are receiving the highest quality education. Don't wait for your certificates to arrive in the Post. You can print your wall certificate or wallet card immediately after passing your course (or buy profesionally printed copies from our store). As an administrator, you will have immediate access to print employee certificates as they are completed as well. Every course also includes CPD time credit statements and Evidence Based Training (EBT) statements for you to print upon completion.